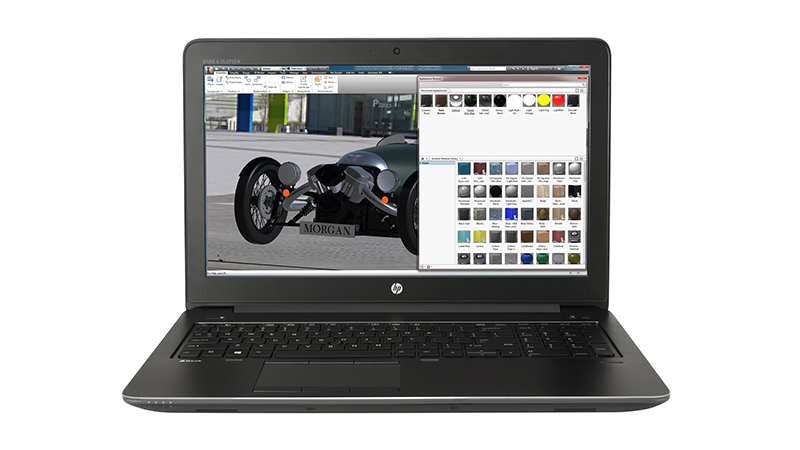 This HP ZBook 15 G5 features the new USB-C connections, powerful Core i7 processors and the NVIDIA Quadro P2000 graphics card, delivering desktop workstation performance in a lightweight, military-standard durable design. 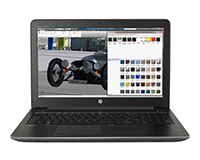 Comfortably run graphic-intensive software such as SolidWorks and AutoDesk and with a 512GB SSD, benefit from super fast storage. The G5 architecture also supports the latest gen of external connectivity, housing both USB-C and Thunderbolt 3 ports. Available to lease today from HardSoft, all leases come with a 3 year ‘on-site’ warranty and telephone technical support. PC leasing and hire also includes the ability to renew and get new kit after two years. Keep your business always up to date with the latest IT with a lease for your new computers.